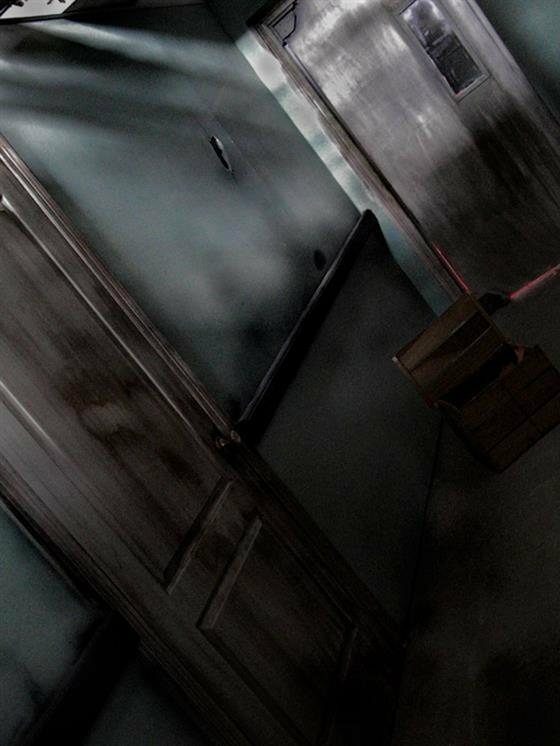 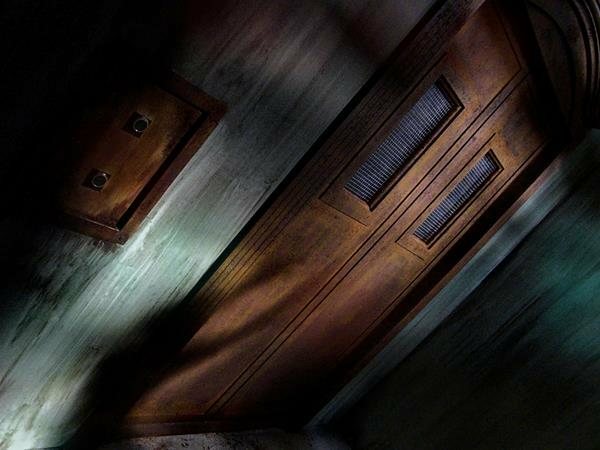 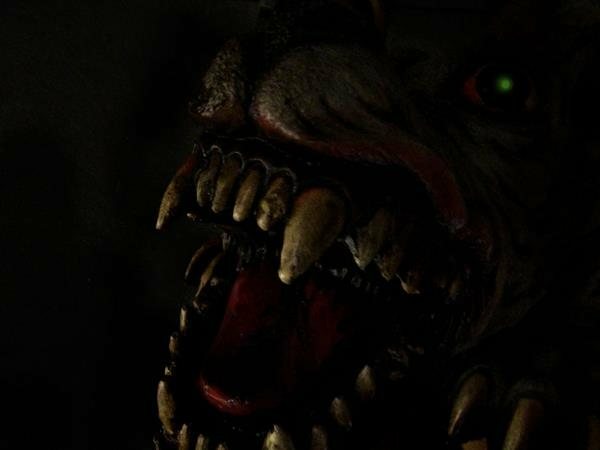 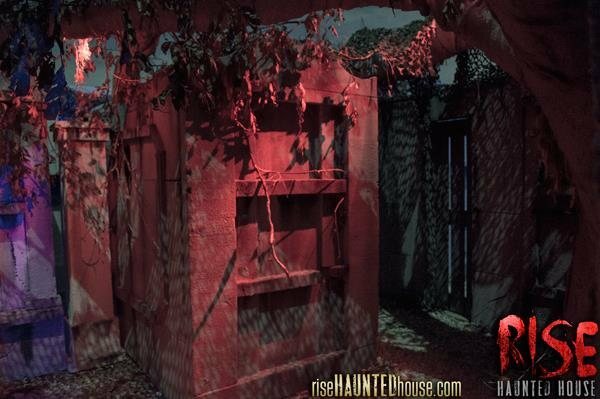 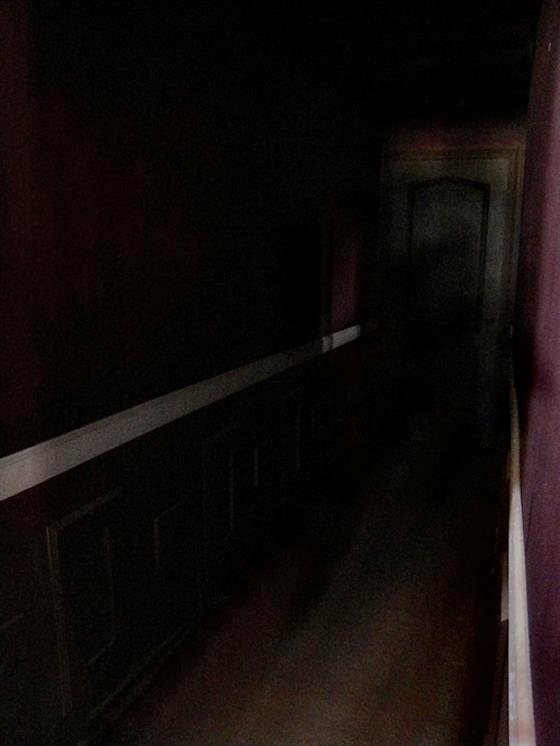 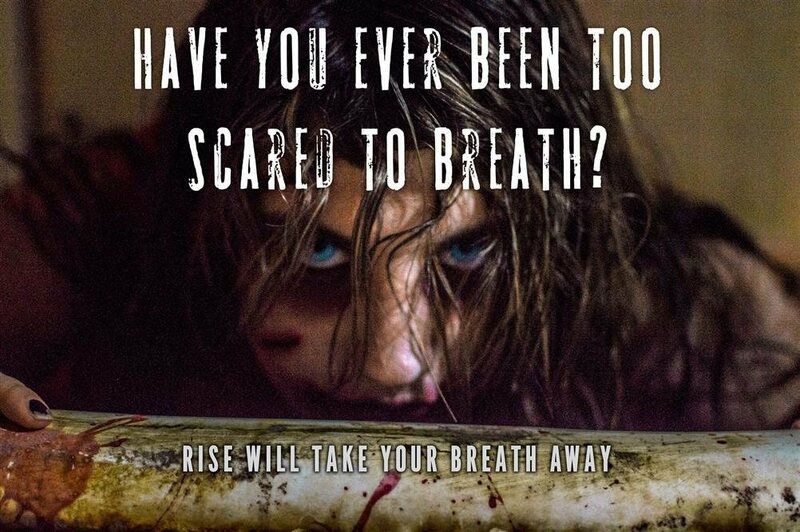 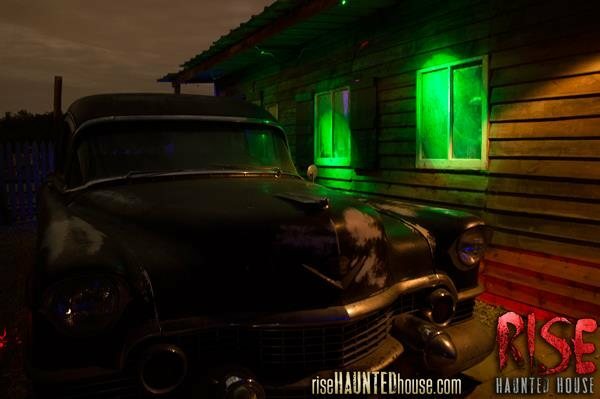 RISE is a multi-attraction haunted experience. 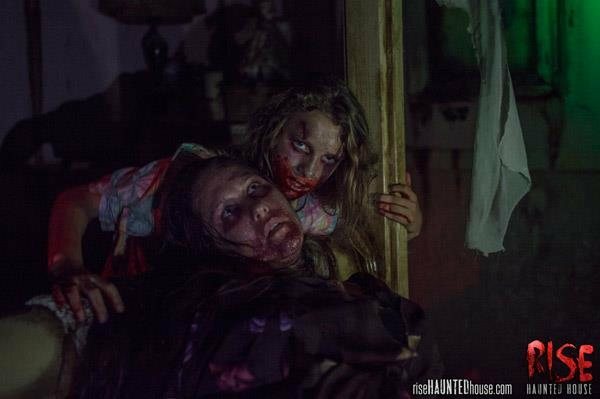 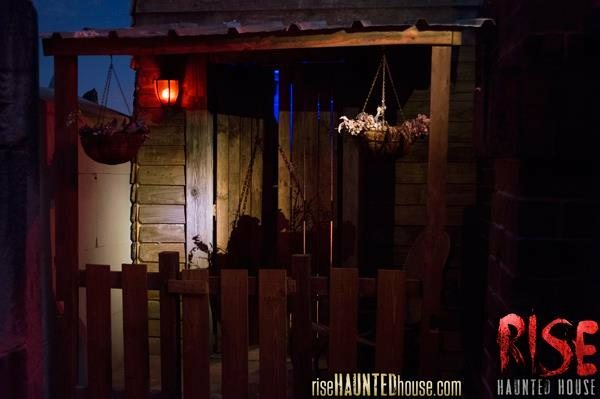 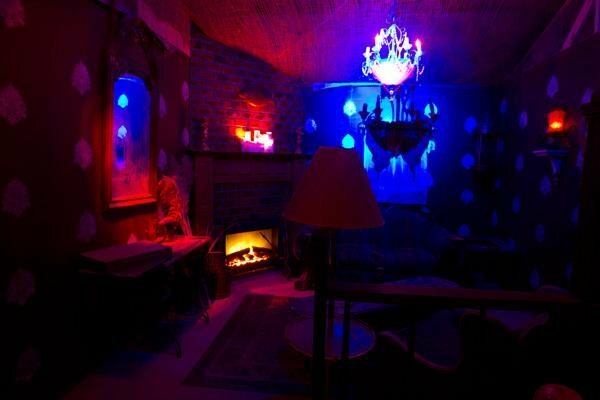 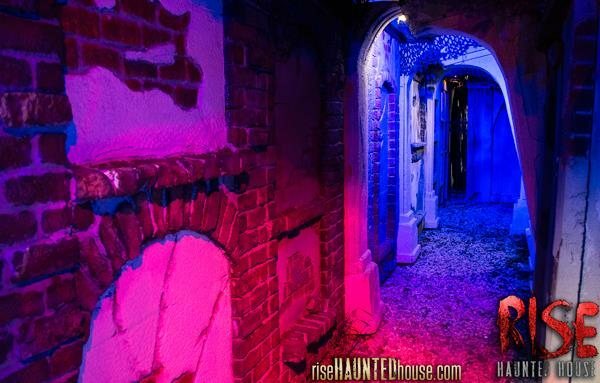 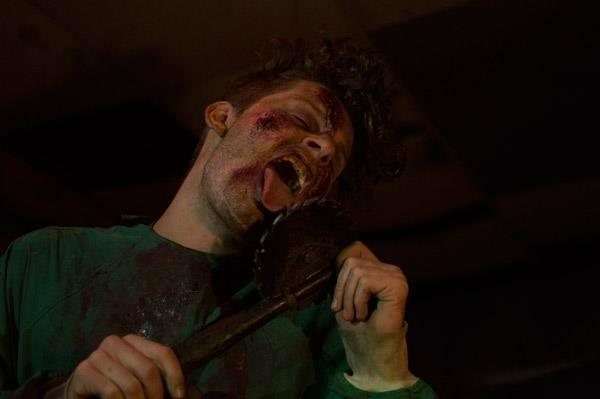 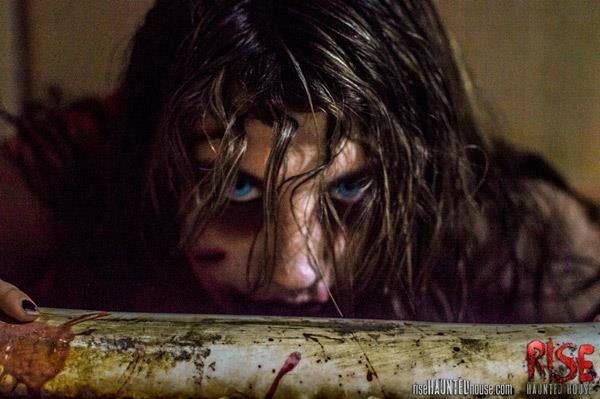 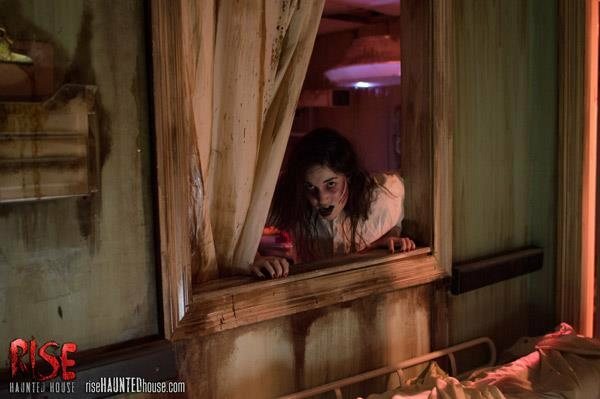 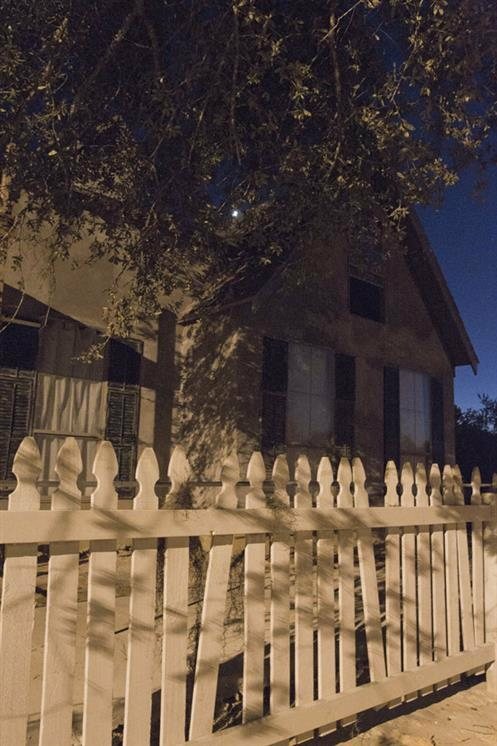 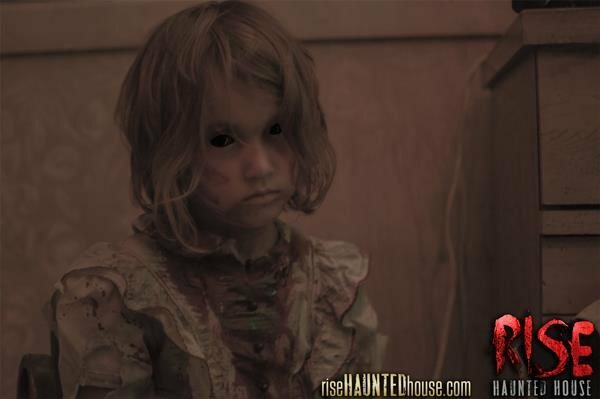 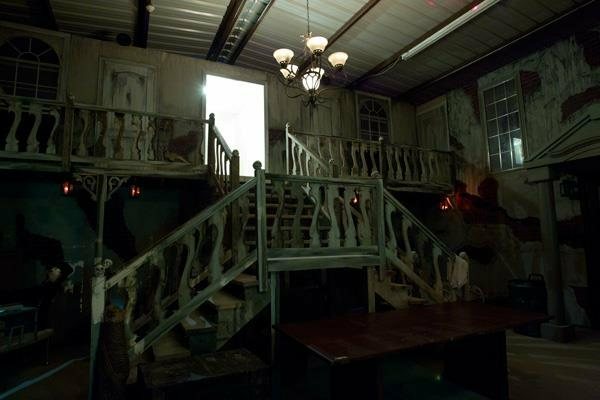 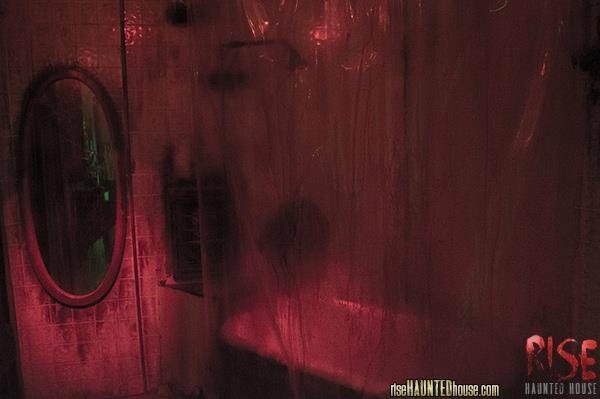 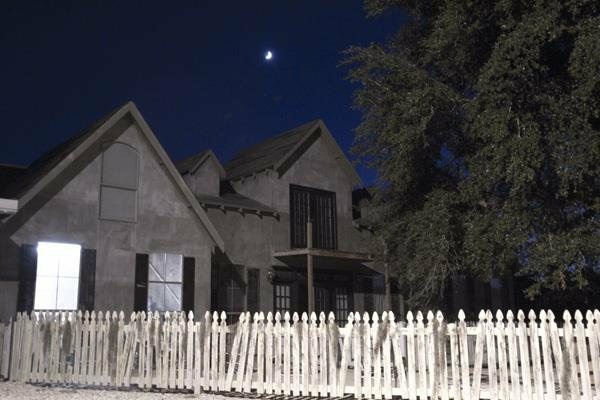 RISE Haunted House features a 25-minute walk-through with highly detailed sets and over-the-top actors. 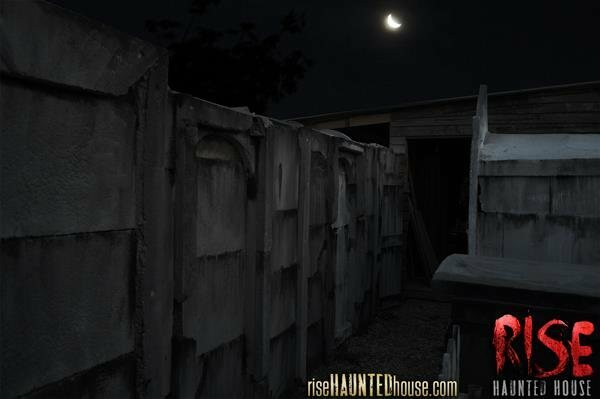 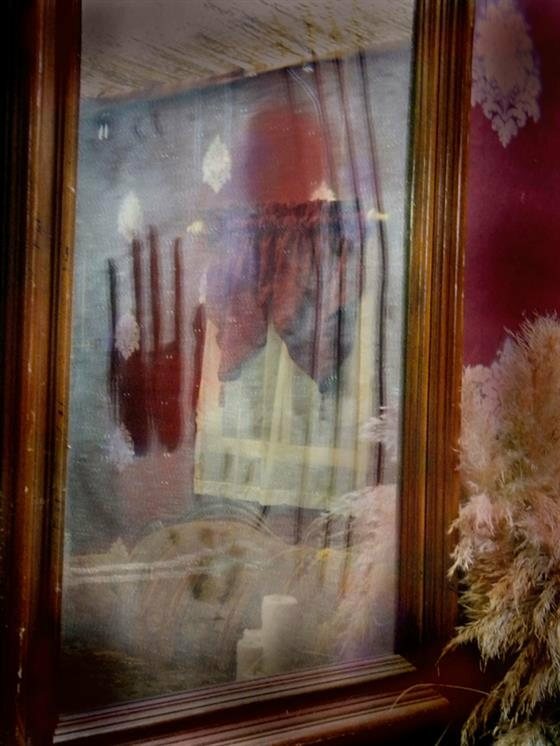 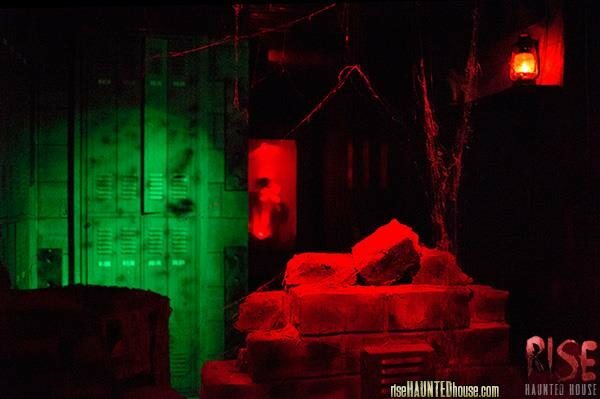 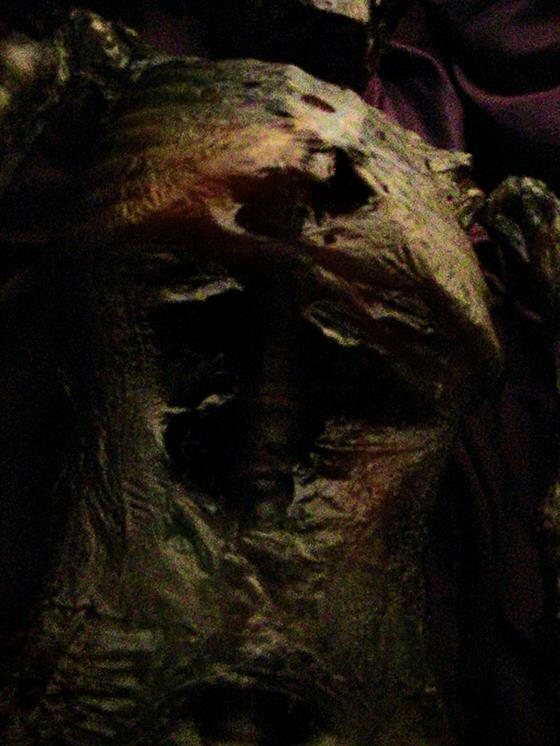 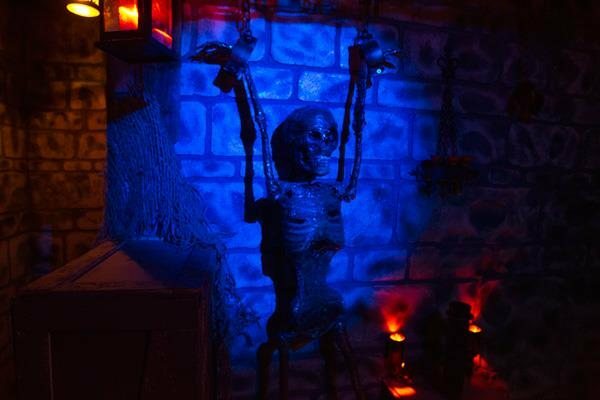 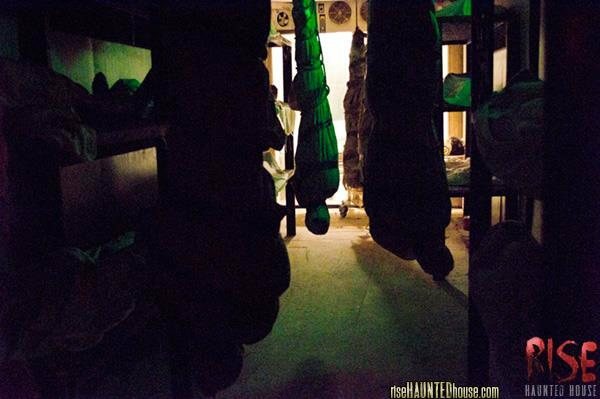 It has been featured in Hauntworld Magazine and has won the Haunted Attraction Association Board of Directors Award. 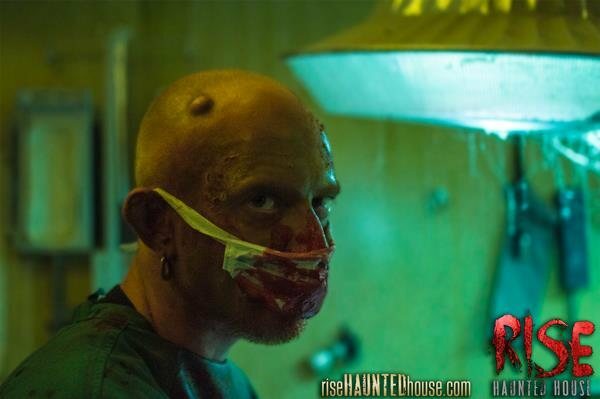 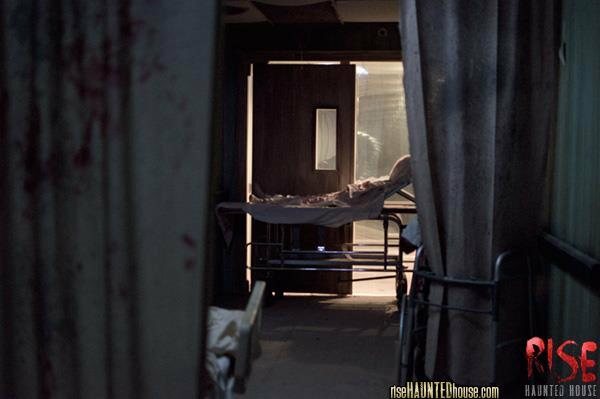 The Risewell Mental Asylum and Research Facility is a blend of Haunted House and Dark Theater and not for the faint of heart. 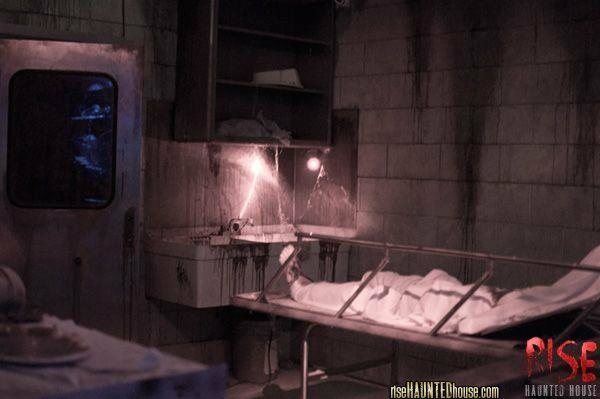 Guests in this attraction will have their personal space invaded and may often be touched by the staff and patients of the asylum. 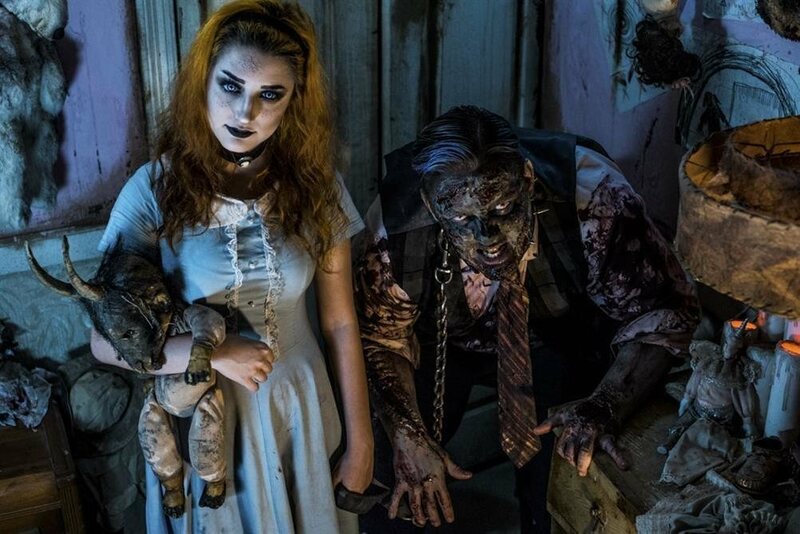 New for 2018 is Beast Begotten, Lousiana's First Haunted Hayride. 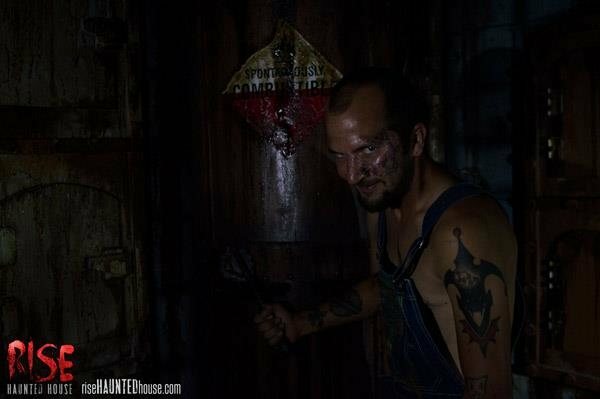 Man and beast alike will shun your arrival as you travel through the backwoods of Tickfaw on an undeniably frightful journey. 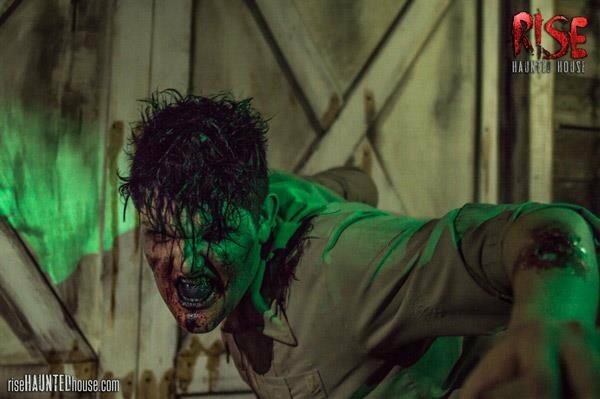 Zombie Paintball has a new home with more thrills and action.